Patrick Heinzelmann is a freelance Developer/Consultant/Architect, specialized on web and mobile development for large-scaled enterprise and media applications. He worked for companies like Adobe and SAP and realized projects for customers like Audi, Daimler, Deutsche Bank, Deutsche Telekom, Deutsche Post, Gruner + Jahr, Plazamedia, Publicis Groupe, Opel, Sparkasse, UBS and Volkswagen. 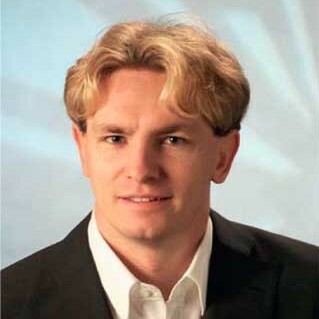 Patrick holds a Master Degree in Computer Sciences in Media of the Hochschule Furtwangen University Germany.